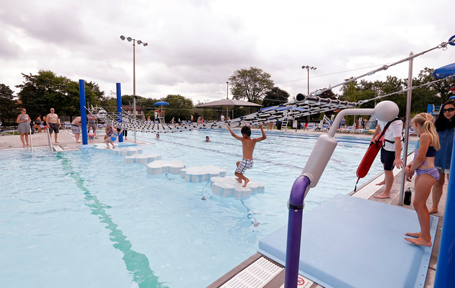 In 2015, Northbrook Park District secured funds to upgrade the existing aging infrastructure at the Sports Center Pool. 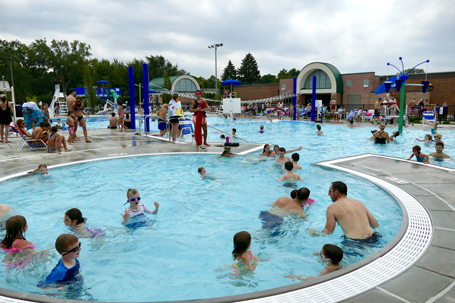 The tank at the popular community pool was almost 50 years old and needed to be replaced, along with the mechanical systems, underground piping and concrete deck. The goal was to demolish and rebuild within the existing pool area. 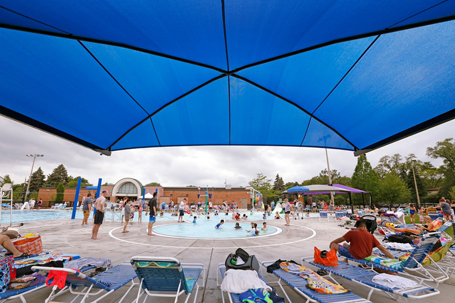 Before planning this project, the park district conducted extensive research including analyzing program data from the past several years, reviewing trends and cost recovery data, obtaining community feedback, and utilizing information about regional and national recreation trends.